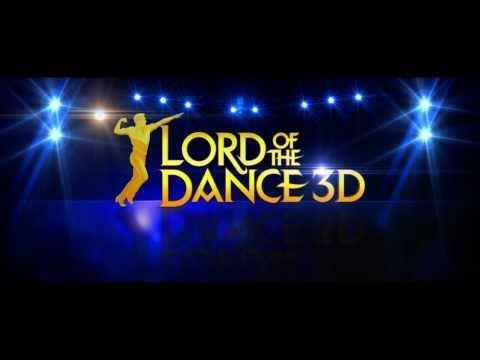 Michael Flatley at the Wang Center in Boston Massachusetts February 24, 2016. 10 Minute stand up ovation for this amazing dancer. The crowd went wild when he came on stage. Amazing show, be sure to catch him before he retires!